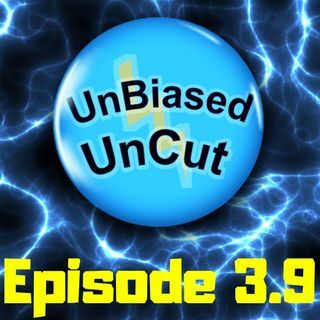 Episode 3.9: DNA Testing | UnBiased. UnCut. Season 3 Episode 9: With DNA testing becoming more mainstream than ever, it's about time the general population what effects & potential consequences certain genetic testing can have in the long run.